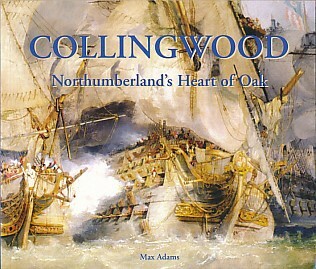 Barter Books : Adams, Max : Collingwood. Northumberland's Heart of Oak. Newcastle Upon Tyne. : Tyne Bridge Publishing. 210 x 240 mm (8 x 9 inches) - 72pp.